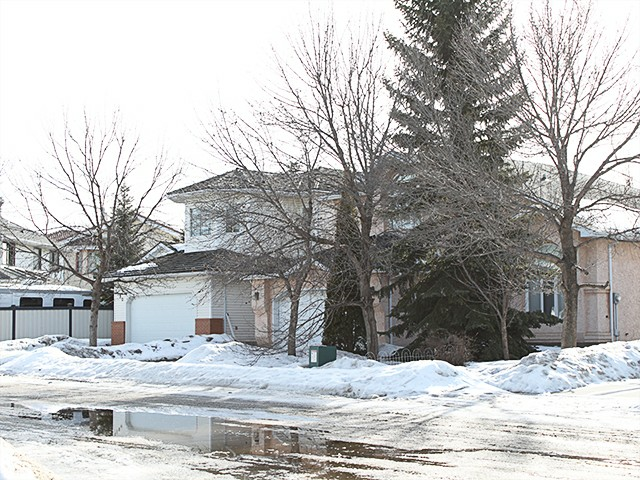 Falconer Heights is bounded by Rabbit Hill Road to the north, Riverbend Road to the west, and Terwillegar Drive to the east. 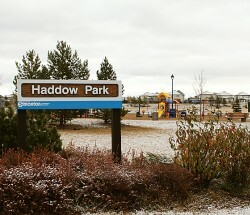 The southern boundary is defined by a private utility right-of-way, which separates Falconer Heights from the Haddow neighbourhood to the south. Prior to urban development, this area was used for agriculture. 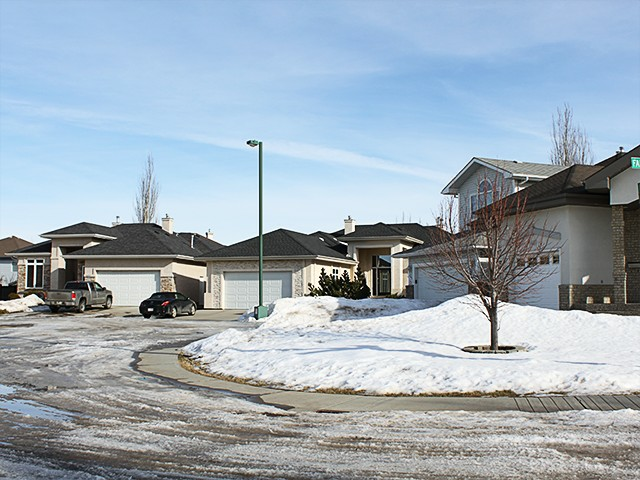 While the neighbourhood is predominantly a residential community, Falconer Heights provides for several other land uses within its borders. The housing mix is about 50 percent single-detached and 50 percent other low- to medium-density residential unit types. The internal road network is based on a series of cul-de-sacs oriented along a collector road (Falconer Road), with arterial roads located along the neighbourhood’s boundaries. 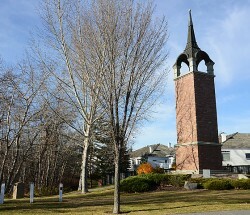 A natural area, which features a mature tree stand, was preserved as a park in the southeast corner of the neighbourhood. There is no school site located within Falconer Heights, but there is a large future school/park site adjacent to Henderson Estates. 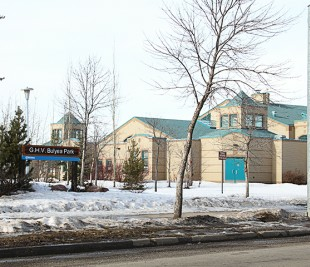 There are also two elementary schools located nearby in the Rhatigan Ridge neighbourhood to the north. 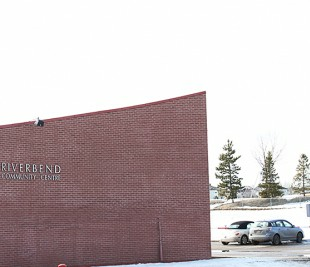 In the northeast portion of the neighbourhood, the Riverbend Square commercial area provides a range of shops and services, including a major supermarket chain. These amenities are easily accessible by neighbourhood residents and serve the population of surrounding neighbourhoods within the Riverbend area.